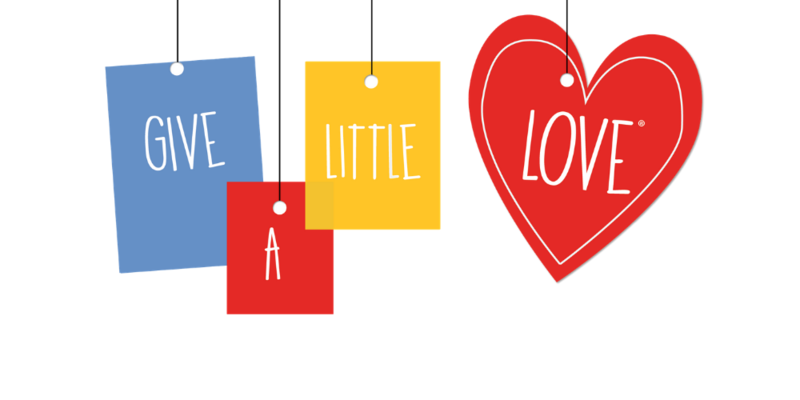 NOTE: Give a Little Love® has been extended through February 24th of 2019! 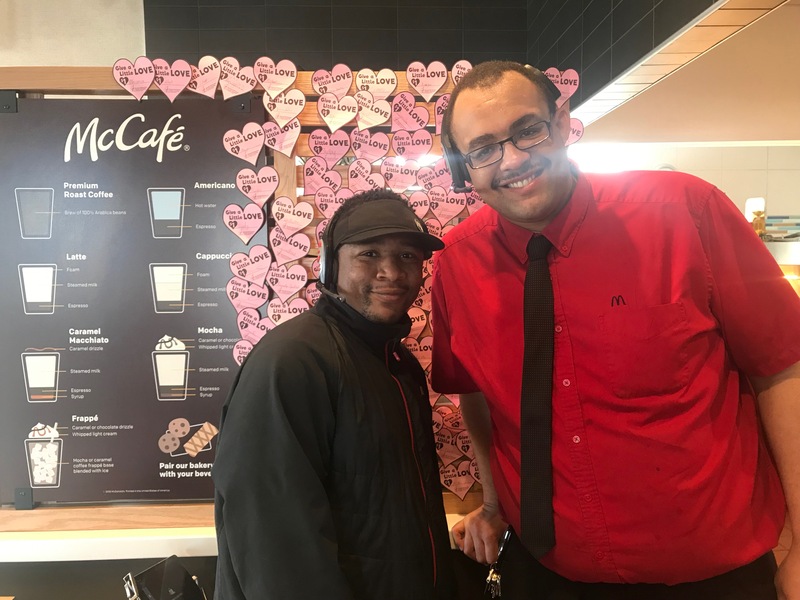 CENTRAL ILLINOIS – (January 25, 2019)—McDonald’s® Restaurants of Central Illinois and its local owner-operators will be providing support to Ronald McDonald House Charities® of Central Illinois (RMHCCI) from Friday, January 25, 2019 through Sunday, February 17, 2019 through the annual Give a Little Love® campaign. 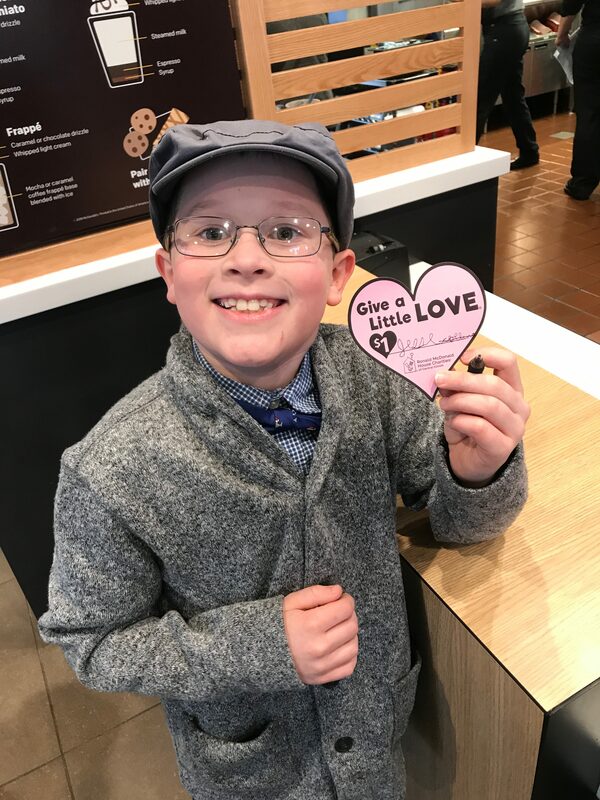 To “Give a Little Love,” customers can donate $1 or more at over 90 participating McDonald’s restaurants throughout central Illinois. Customers who make a donation will have their names displayed on a paper heart in the restaurant. One hundred percent of the proceeds will stay local and benefit the families served by Ronald McDonald House Charities of Central Illinois. 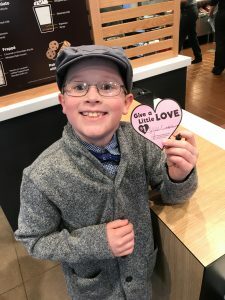 In 2018, more than $150,000 was raised during the Give a Little Love promotion. 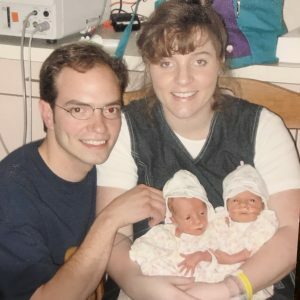 The Ronald McDonald House provides the necessities of home for families with a seriously ill child receiving treatment. 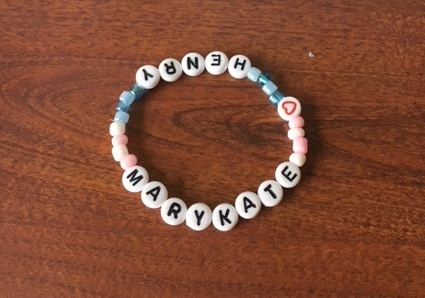 At RMHCCI, families can stay together and find strength in numbers during a critical time. 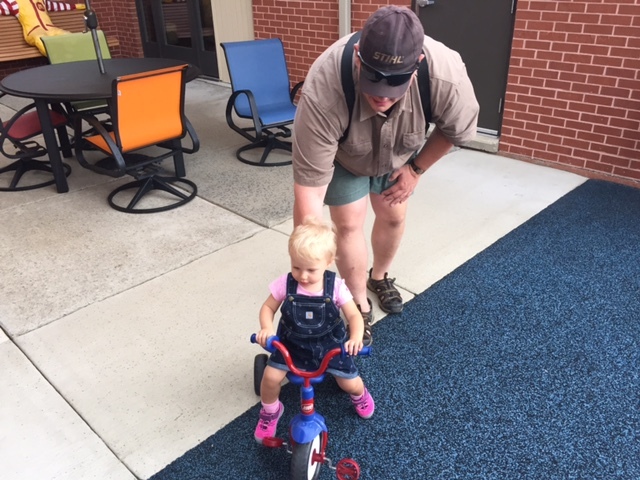 RMHCCI provides families with a private bed and bath, meals, laundry, parking and more in order to ease the stress of a difficult time in their lives. Families stay at the House at no charge to them, regardless of their length of stay. The Springfield House currently serves over 400 families each year, and the Peoria House, estimated to open in late 2019 is estimated to serve 700 families annually. 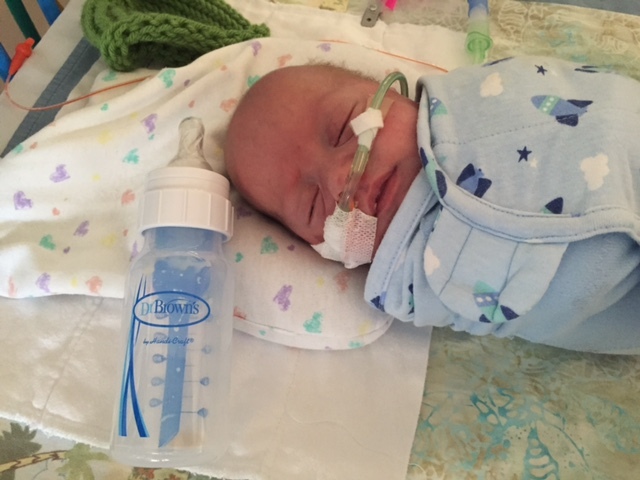 RMHCCI depends on the generous support of the community, especially through the Give a Little Love campaign. Support from the community is essential to keep the house running smoothly for their families. 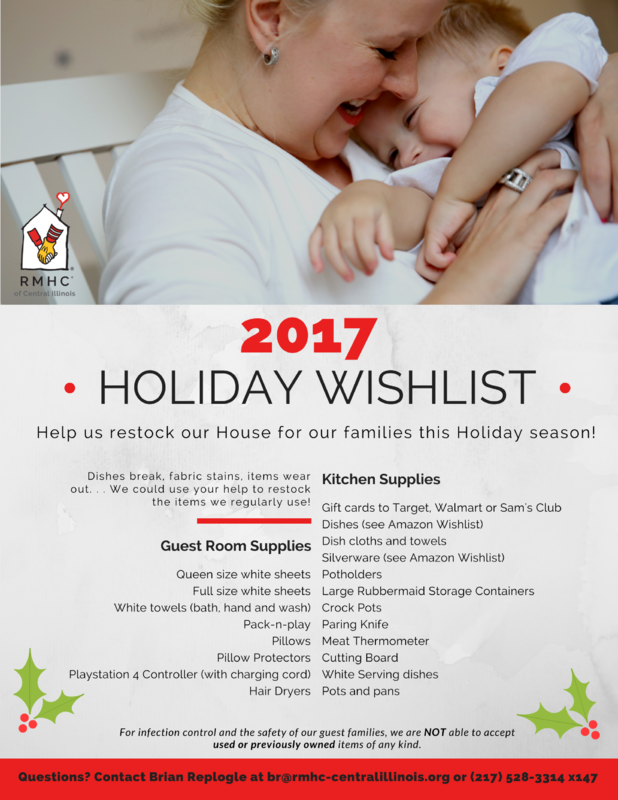 We need your help to restock our House with some special items this holiday season! You can help brighten the day of a family at the House with your gift this year! See below for items needed, and call the House with any questions at (217) 528-3314! 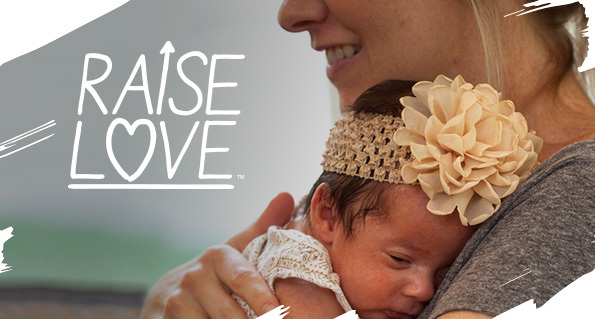 Raise Love for RMHCCI families! For a sick child, sometimes the best medicine of all is having family nearby for more hugs, kisses and I love you’s. 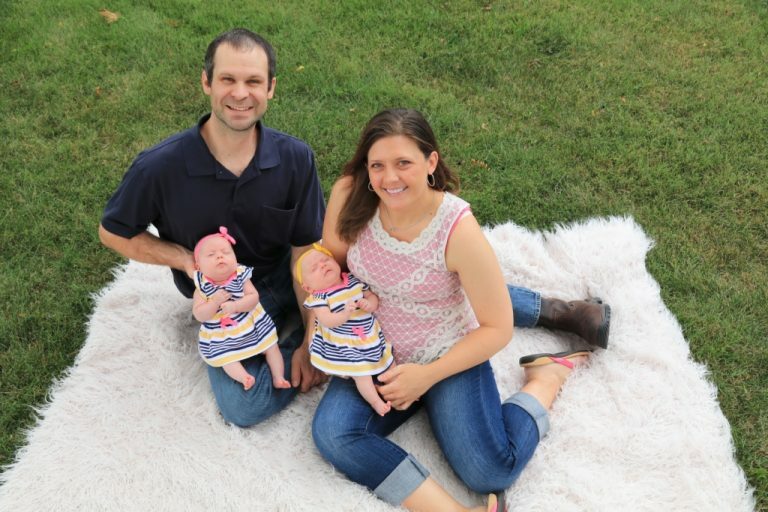 At Ronald McDonald House Charities® of Central Illinois, we work to help keep families together to their children to do just that. We can’t do it alone. 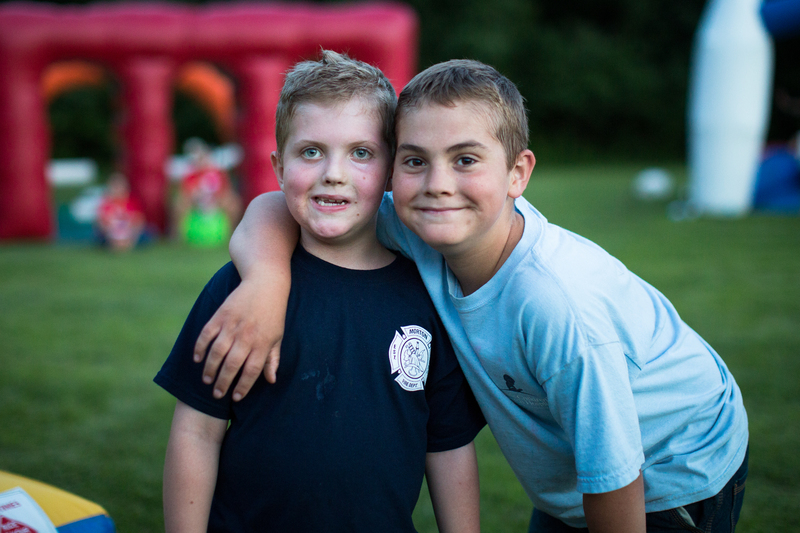 Through the support of other families, staff and volunteers, we can make a difference for our RMHCCI families. And, now you can help too by creating your very own fundraiser by juggling, swimming, baking, running or creating something totally new! You can do whatever you LOVE to do and raise funds #forRMHC. PEORIA — Ronald McDonald House Charities of Central Illinois is the latest addition to the city’s medical district. The $7 million, 4 1/2 story building with 22 bedrooms which is coming to the corner of Spalding and Monroe avenues will break ground in September. 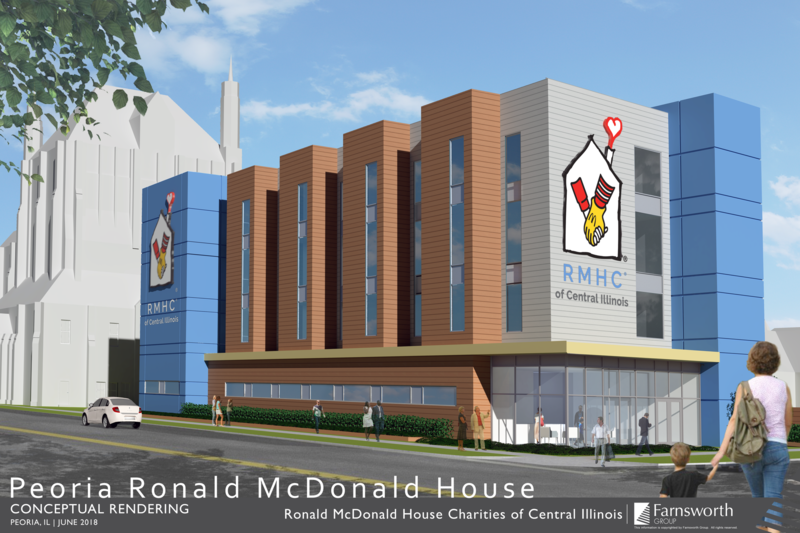 “Construction should take about 14 months with the facility’s planned opening set for late October 2019,” said Kelly Thompson, CEO of Ronald McDonald House Charities of Central Illinois. Peoria follows Springfield as the second downstate city to feature a Ronald McDonald House, she said. 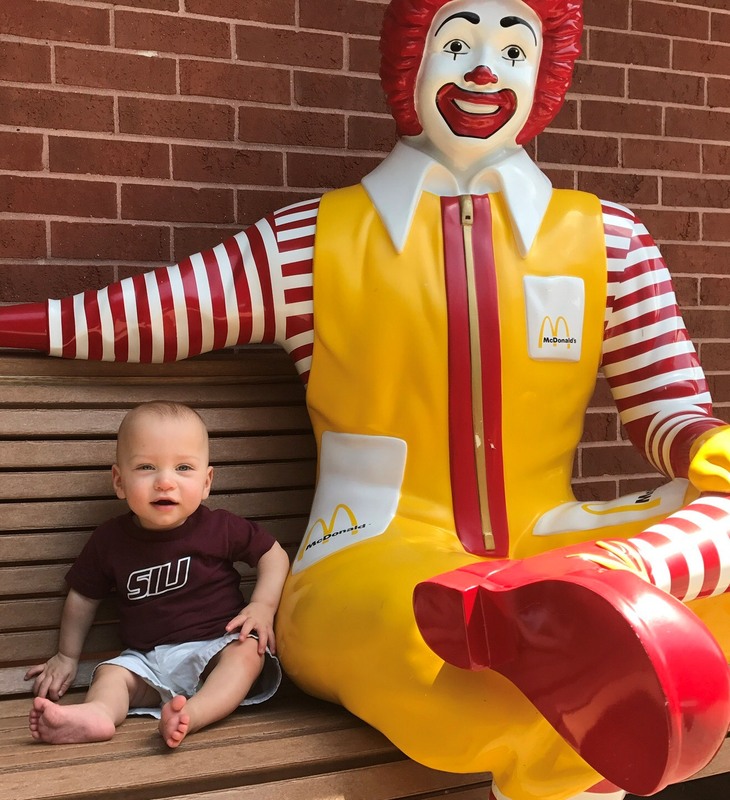 Five Ronald McDonald Houses serve the Chicago area. 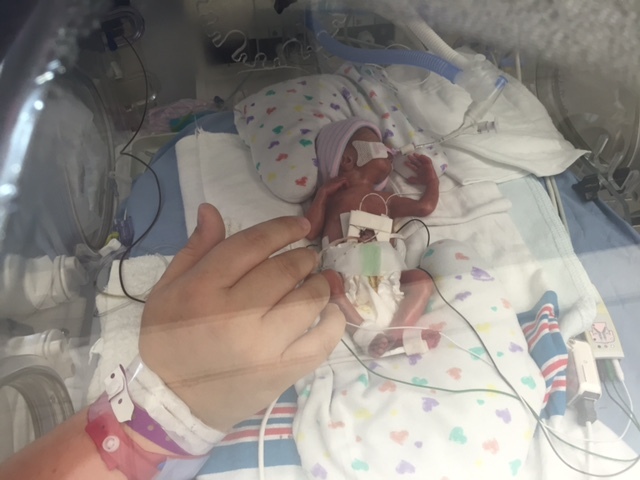 The Ronald McDonald House will serve any child receiving care at one of the area hospitals up to his or her 22nd birthday along with family, she said. “The stay could be one day or up to a year. 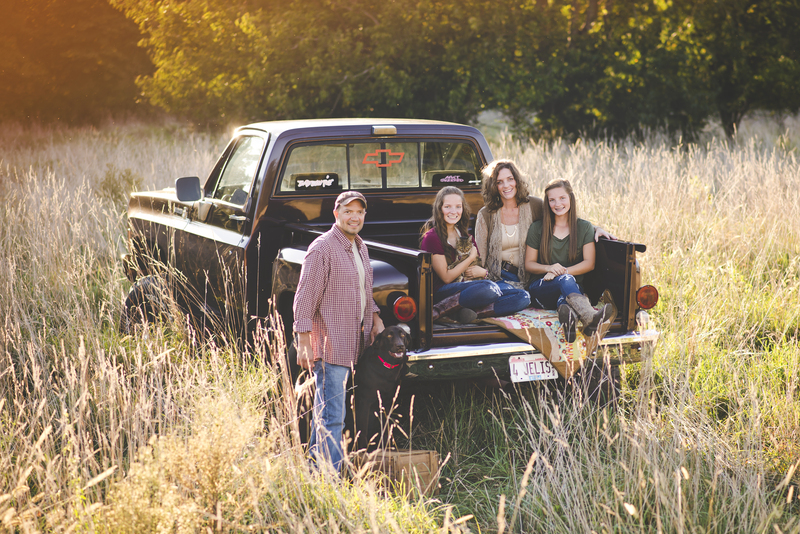 The cost to the family is free,” said Thompson. Rooms are designed suite-style to accommodate four to five people, she said. “The room becomes the family’s home while a child is receiving care,” said Thompson, who credited Gordon Honegger, former chairman of Morton Community Bank, with finding the location for the home. 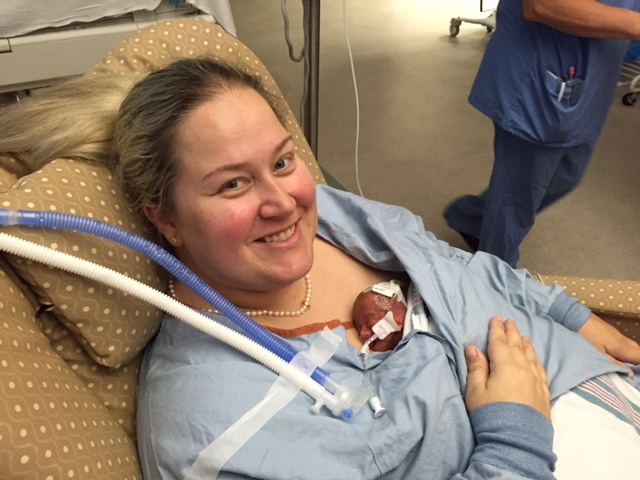 “Two years ago on Memorial Day, he called me to say, ‘I have the perfect place for you.’ The key was to be close to the hospitals,” she said. 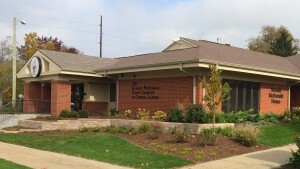 The location by the Scottish Rite Cathedral provides proximity to OSF HealthCare Children’s Hospital of Illinois and UnityPoint Health-Methodist. 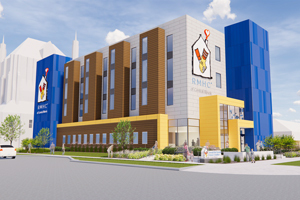 “Ninety percent of the children’s hospitals in the United States are served by a Ronald McDonald House,” said Thompson, noting that both area hospitals are active supporters of the project. 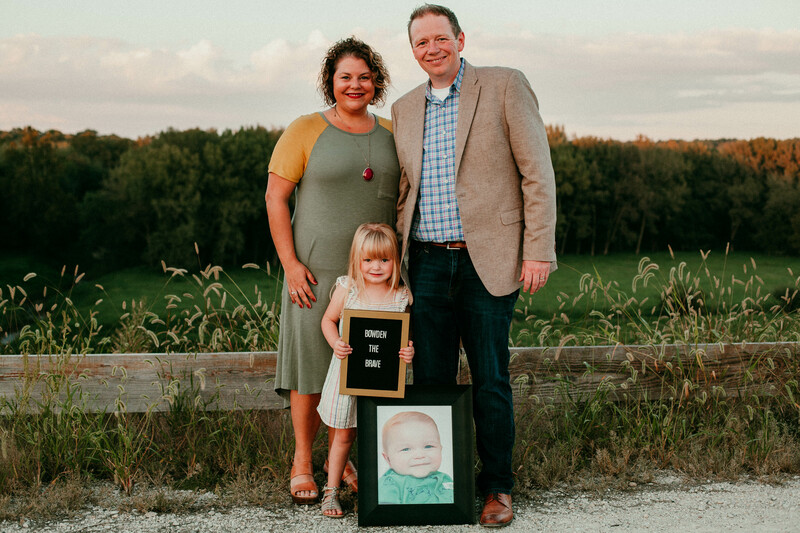 The facility will have a wing designed specifically for families whose children are receiving treatment at St. Jude Midwest Affiliate, said Julie Locke of the DAX Foundation. “The DAX wing will provide five rooms on the second floor with a playroom and laundry, all on that floor,” she said. The DAX Foundation donated $1 million to the construction of the Ronald McDonald House in Peoria, part of the $5 million already raised, said Locke. “One of the features in the house is a gathering space on the first floor so that families get to know one another and help provide support that’s so much needed,” she said. Thompson said that 80 percent of the fundraising goal of $7 million is expected to be raised by the time of the September ground breaking. Area McDonald’s restaurant owner/operators have pledged to raise $500,000 towards the Ronald McDonald House, she said. Fundraising will continue once the house is up and running, said Thompson. “We want to raise $1 million a year for annual operations,” she said. Honegger, Locke and Terry Clark, a McDonald’s owner/operator in Peoria, head up a 25-person committee that’s been meeting monthly for the past year to plan the Ronald McDonald House effort locally. “Our goal is to provide a hot meal served every day for those staying at the house. We call it ‘Meals from the Heart,’” said Thompson. Farnsworth Group and River City Construction have been contracted to design and build the 40,000 square-foot structure. 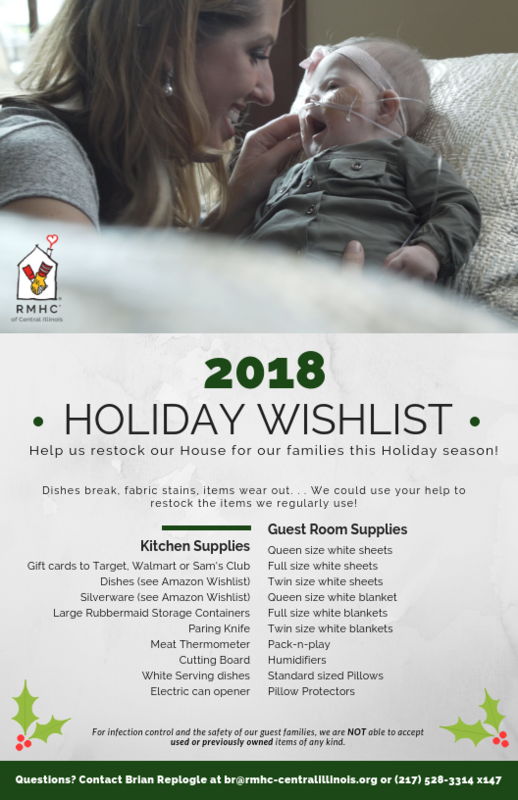 Adopt-the-House sponsorship opportunities as well as individual giving opportunities are available and can be viewed online at www.rmhc-centralillinois.org.